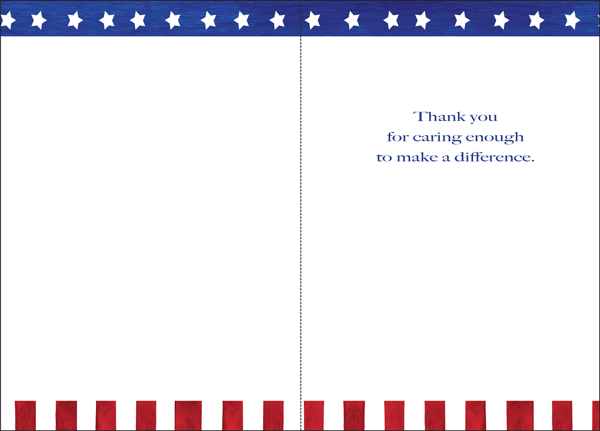 Thank You Cards for Patriotic Volunteers | it takes two, inc.
Volunteering goes hand in hand with patriotism. 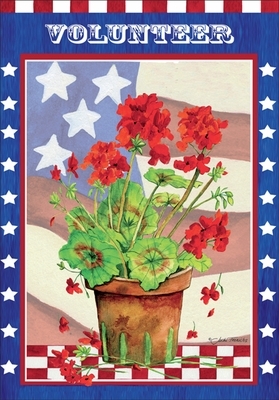 This beautiful red, white and blue design is perfect to thank all kinds of volunteers; especially those who serve within veterans organizations. Proudly made in America. Inside: Thank you for caring enough to make a difference.